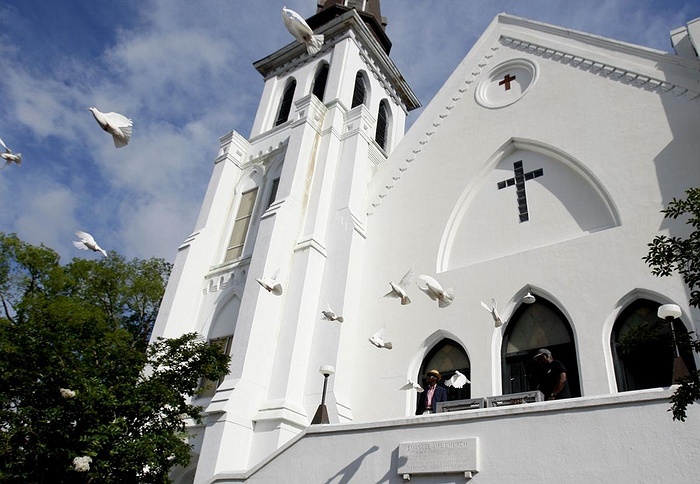 Subject: LongIsland.com - Your Name sent you Event details of "Film: Emanuel w/Producer Dimas Salaberrios & Members of One of Victim's Family"
On June 17, 2015, national headlines blazed the story: Churchgoers gunned down during prayer service in Charleston, South Carolina. 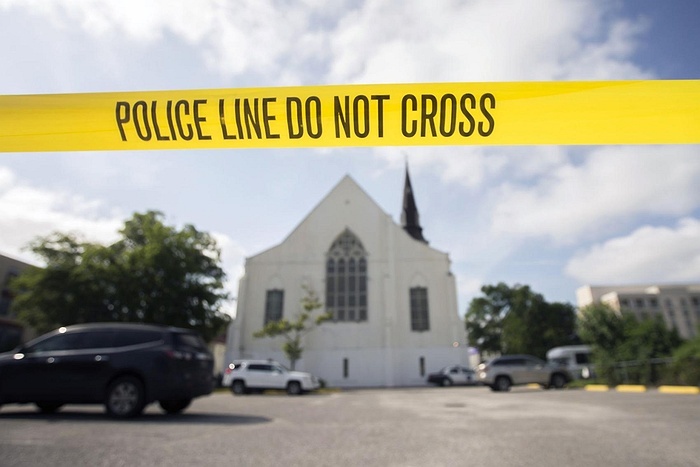 After a 21-year-old white supremacist opened fire in Emanuel African Methodist Episcopal Church, nine African Americans lay dead, leaving their families and the nation to grapple with this senseless act of terror. 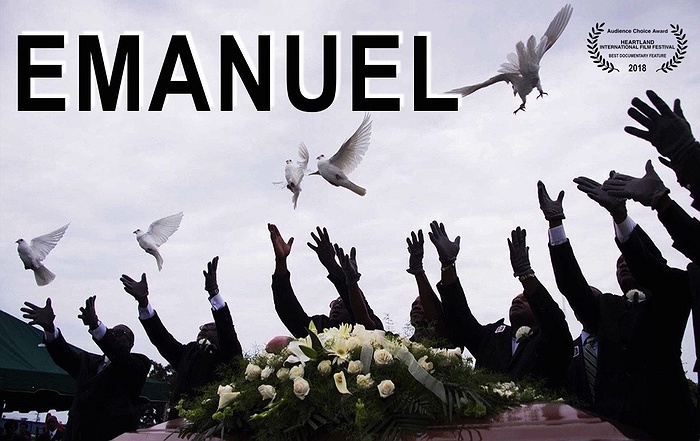 Executive produced by NBA All-Star Stephen Curry and Viola Davis, EMANUEL is a poignant story of justice, faith, love and hate. 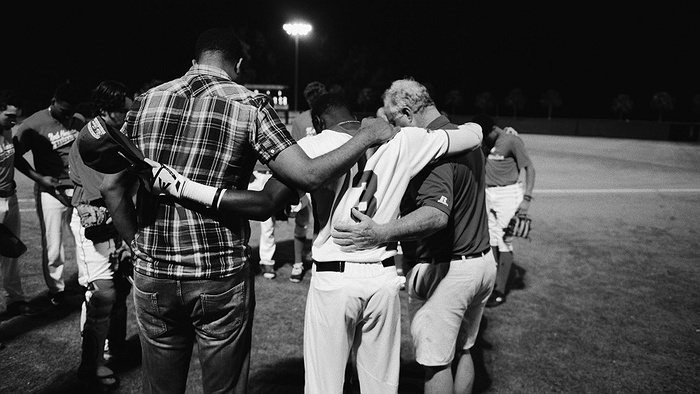 Featuring intimate interviews with survivors and family members, this film examines the healing power of forgiveness. This screening will be held in collaboration with The Long Island Museum’s Long Road to Freedom: Surviving Slavery on Long Island and will include admission into exhibit. Our guest speakers for the Q&A will be producer Dimas Salaberrios and family members of one of the victims.